Luoyang Bridge(Quanzhou), Lugou Bridge (Beijing), Zhaozhou Bridge (Shijiazhuang) and Guangji Bridge (Chaozhou) are renowned as the four famous ancient bridges in China. Luoyang Bridge spans the Luoyang River from south to north in the southern suburb of Quanzhou. 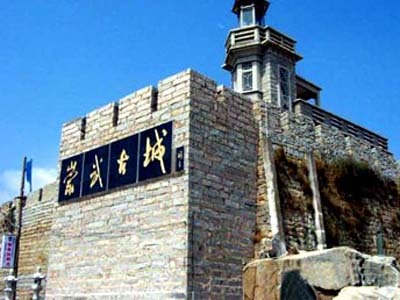 It is China's earliest stone beam bridge built at the seaport and is one of the state-level culture heritage protection units. 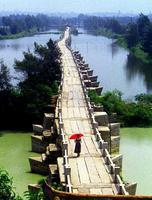 In ancient times, Luoyang Bridge was called Wan'an Bridge. Wan'an means being perfectly safe in Chinese. Near the bridge was a ferry terminal. When there was bad weather, local people could not be ferried safely to their destination. The locals prayed to cross the river safely so they called the terminal the Wan'an Ferry Terminal, hence the bridge's name Wan'an. Construction of the Luoyang Bridge started in 1053 and was completed in 1059. 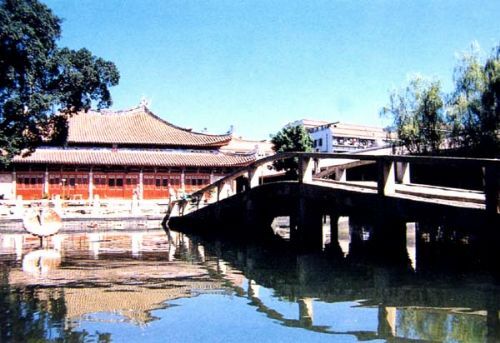 The project of building the bridge was led by Cai Xiang, the governor of Quanzhou who was also one of the four famous calligraphers in the Song Dynasty (960-1279). Built with granite, the bridge features ship-like piers and a unique method of reinforcing the foundation. The ship-like piers could easily cut the rapid current in the river. 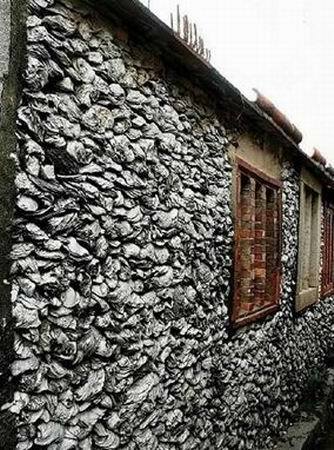 To reinforce the foundation of the bridge, oysters were bred under the bridge because the liquid they secreted would help to bind the piers and the footstones together. This is the first time an organism was used to assist in reinforcing the structure of a bridge anywhere in the world. Since it was built, the Luoyang Bridge has been restored many times. At present, it is about 731 meters (2,398 feet) long, 5 meters (16 feet) wide and 7 meters (22 feet) high. 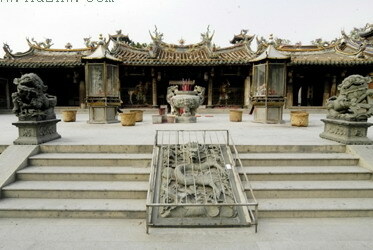 It has 645 railings, 104 stone lions, 44 ship-like piers, 7 pagodas and 1 pavilion. 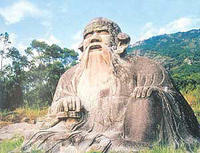 With a height of 12 meters (39 feet), the statue of Cai Xiang stands at one end of the bridge. 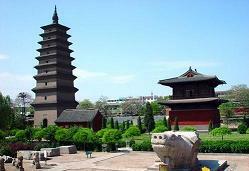 To the north of the bridge lies the Zhaohui Memorial Hall where people worship the Dragon King who protects the bridge in the sea. 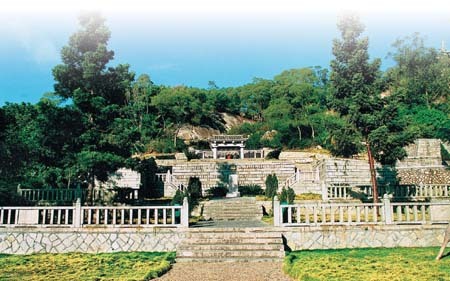 A temple used to commemorate the monk Yi Bo who sacrificed for the building of the bridge is also located there. In the middle of the bridge are some ancient steles. Among them, the most renowned is a stele from the Song Dynasty inscribed with four Chinese characters 'wan' 'gu' 'an' and 'lan'. 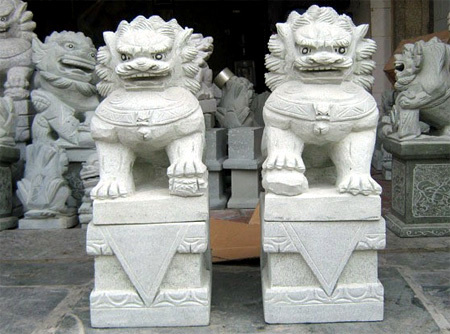 Additionally, there are some other stone sculptures of warriors and pagodas. 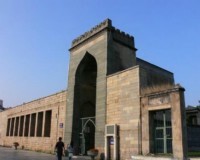 To the south of the bridge stands the Cai Xiang Memorial Temple which displays a famous tablet engraved with the notes related to the building of the Wan'an Bridge written by Cai Xiang. These record the time, cost and staff involved in building the bridge as well as its length and width. The notes consisting of 153 words were written with beautiful calligraphy and demonstrate excellent carving skills. Take the No. 13 city bus at the Quanzhou Railway Station or the No. 19 at the New Bus Station to Luoyang Bridge.